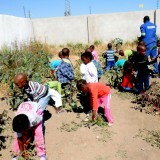 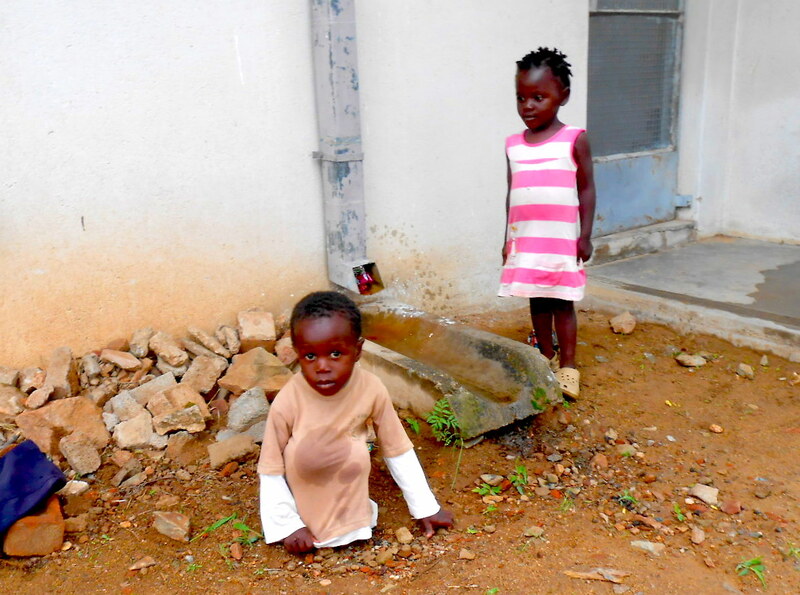 By 2012, Zimkids grew tired of watching toddlers barely out of their diapers wandering the neighborhood unsupervised. 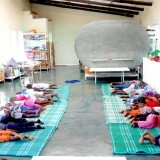 A few local parents managed to scrape together funds to send their children to area preschools, but no one seemed inclined to spend money on tiny orphans. We decided to fill that void with a free preschool that would also serve as a training ground for any of our young people interested in pursuing careers in early childhood education. 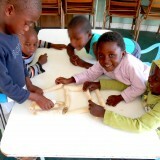 Immediately, one of our older girls stepped up and wrote a curriculum. 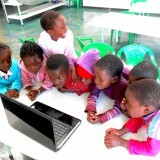 The next thing we knew, we had 25 boys and girls, ages three to six, enrolled in a program that includes computer training, learning games, two nutritious meals a day, and LOTS of fun. At the end of our first year, we were besieged by local parents offering to pay for places for their children. 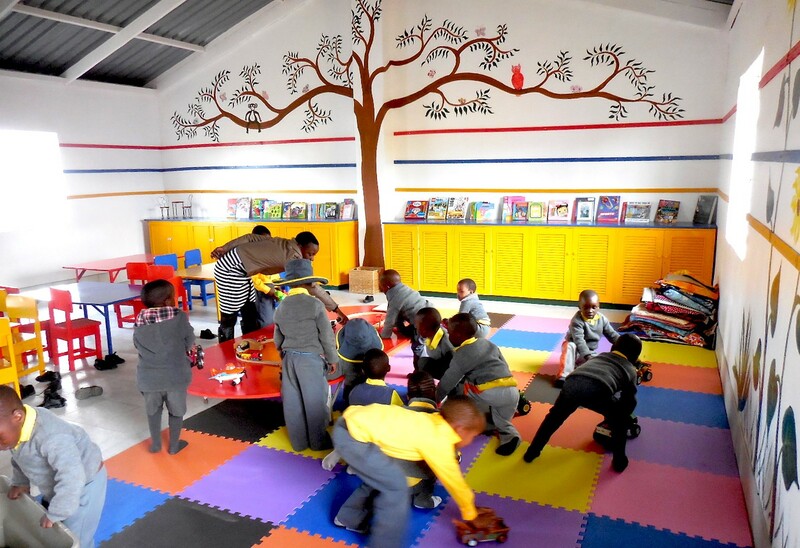 It turned out that the Grade 1 teachers at the local primary schools were singing our praises! 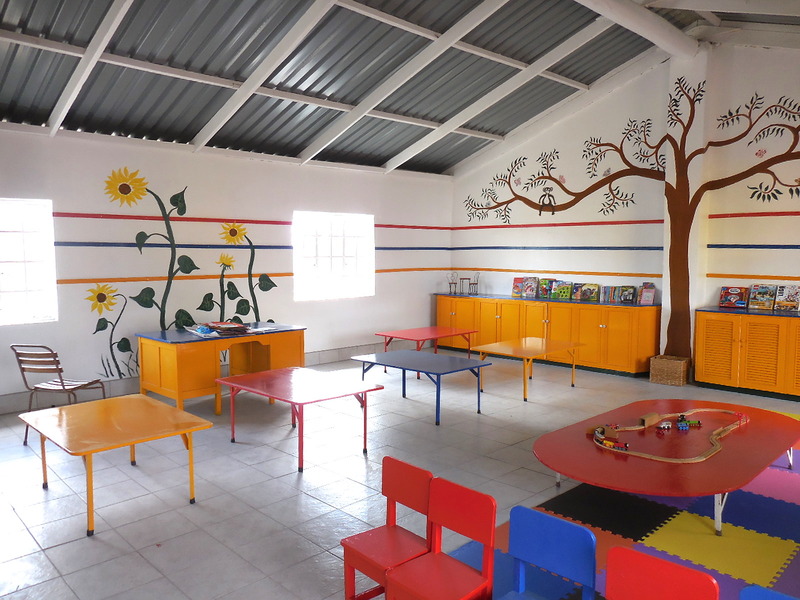 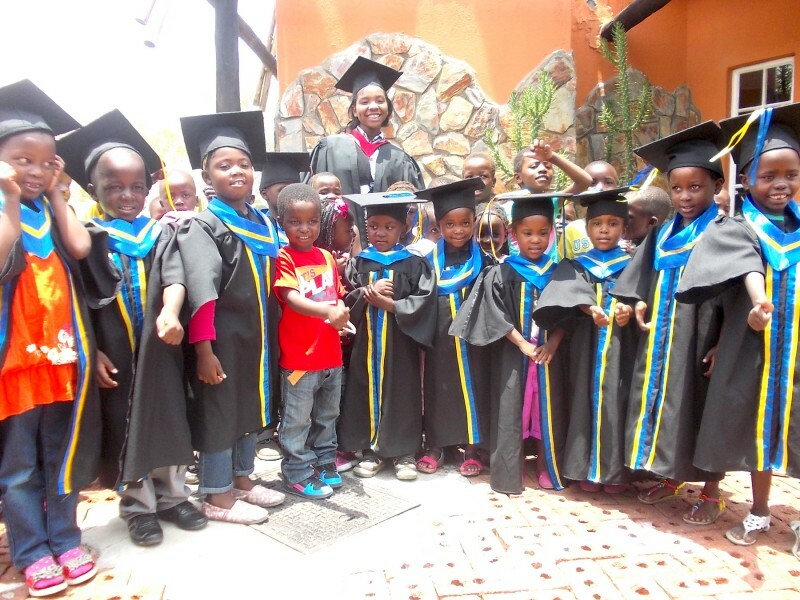 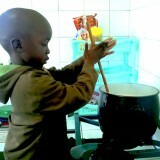 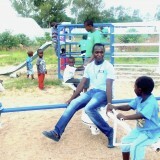 We realized that we had a serious opportunity to recoup the costs of the preschool by charging a fee to non-orphans. 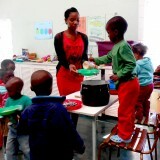 And in January 2016, we began doing just that. 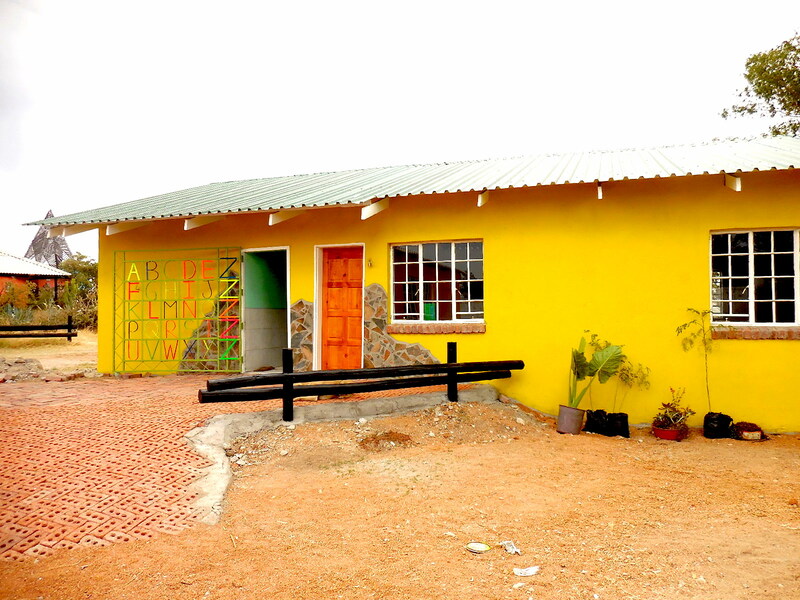 We also began building a facility to house the preschool, designed with them in mind and built, as are all our structures, by older Zimkids. 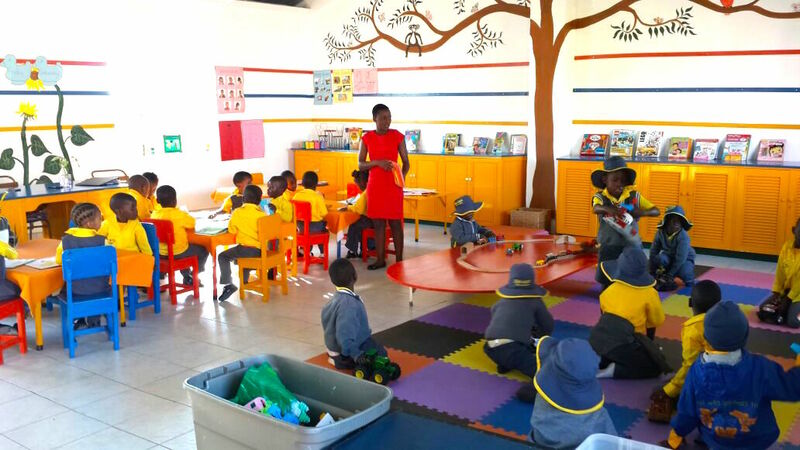 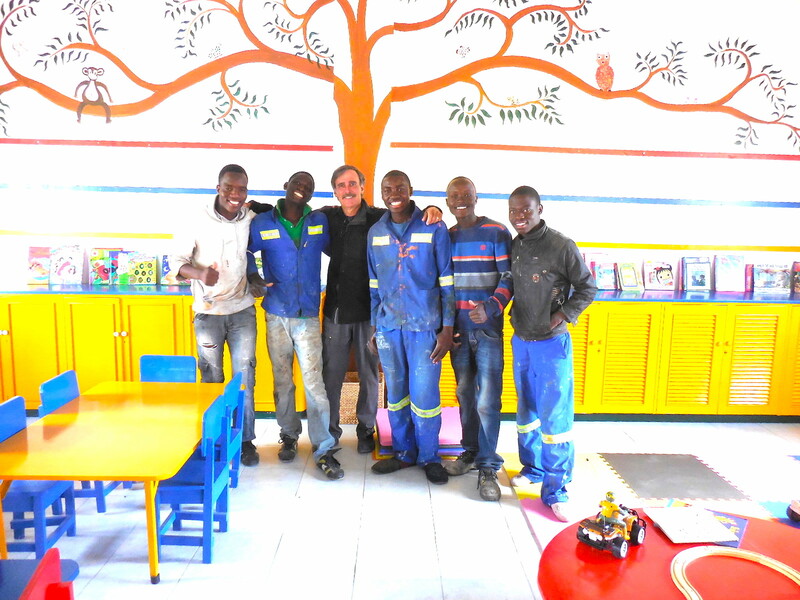 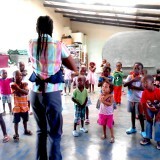 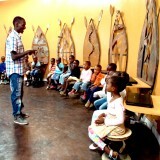 The staff of the preschool are all former Zimkids, two licensed as Early Childhood Education teachers and one as both a teacher and a counselor.